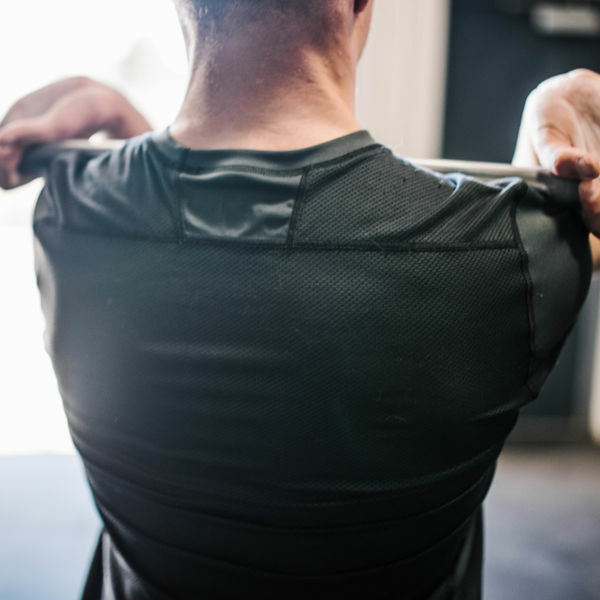 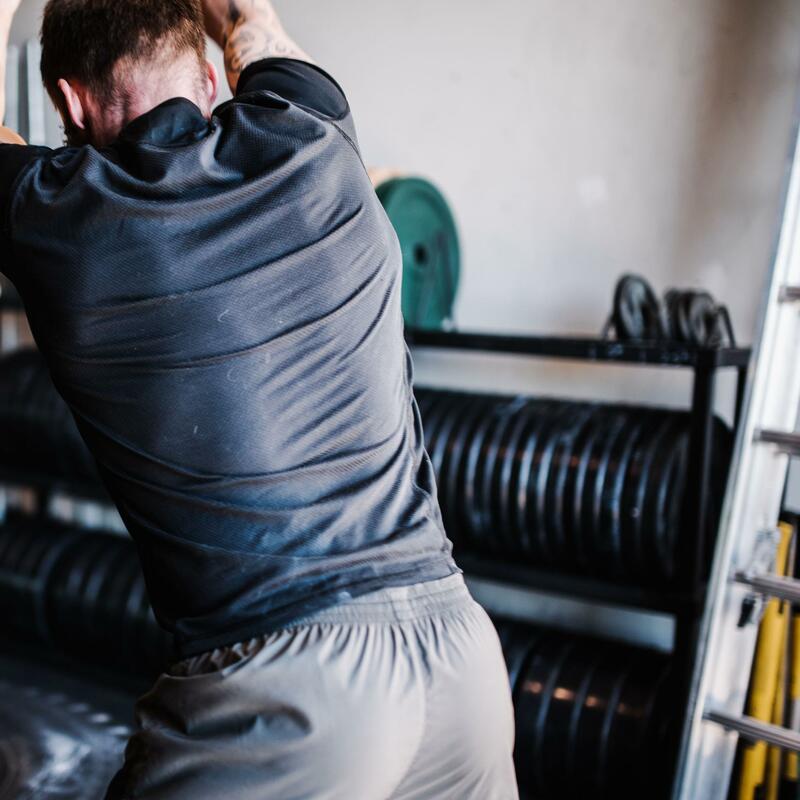 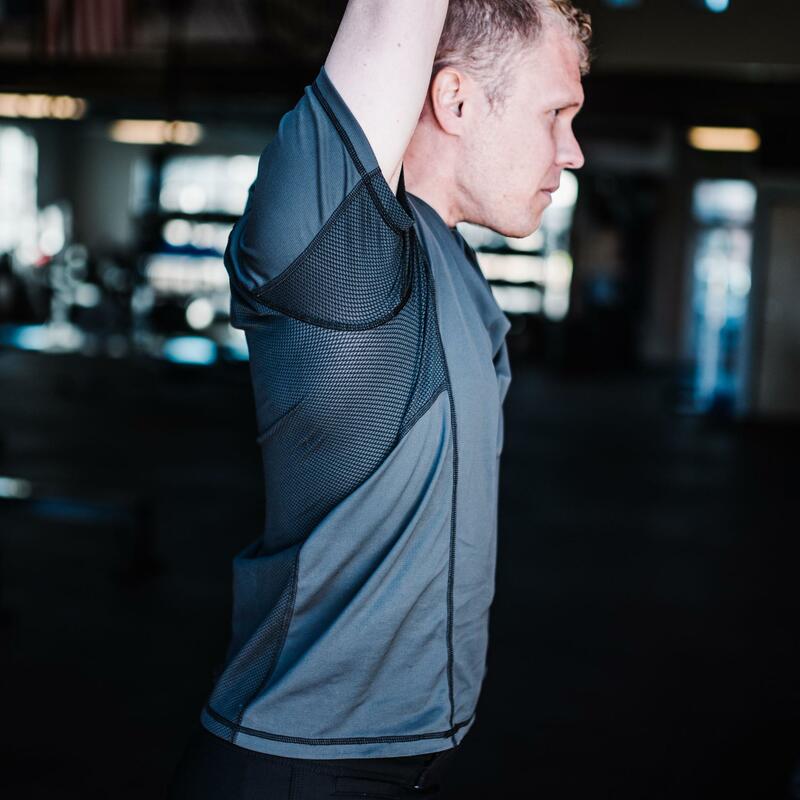 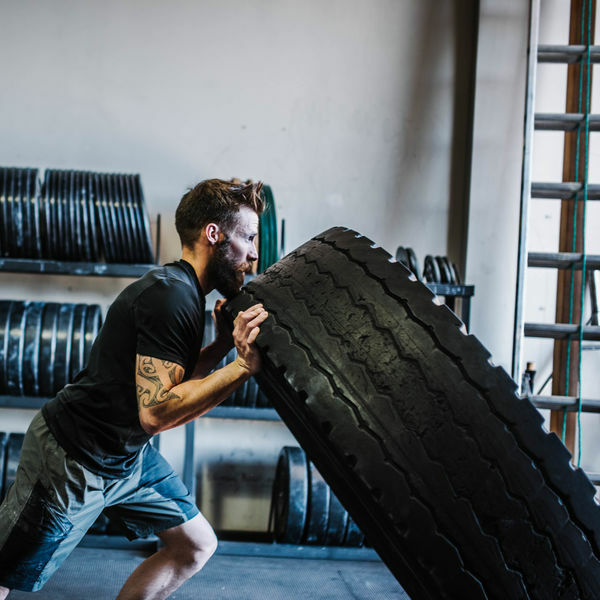 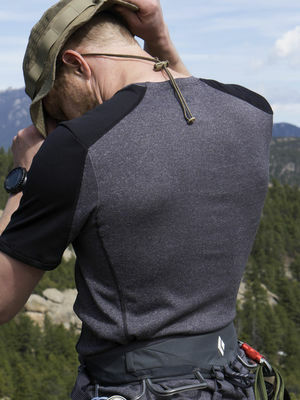 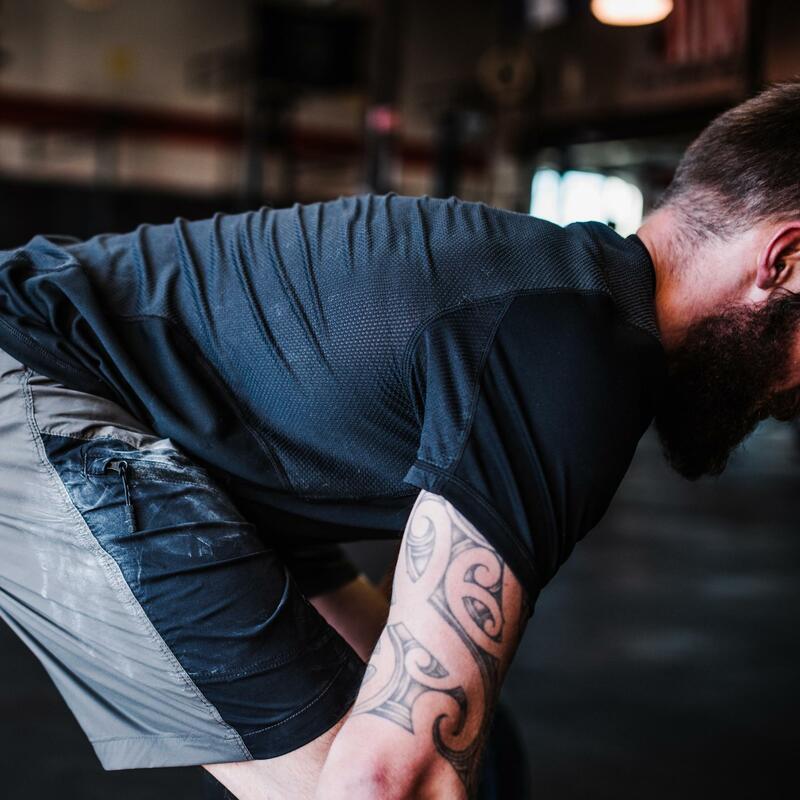 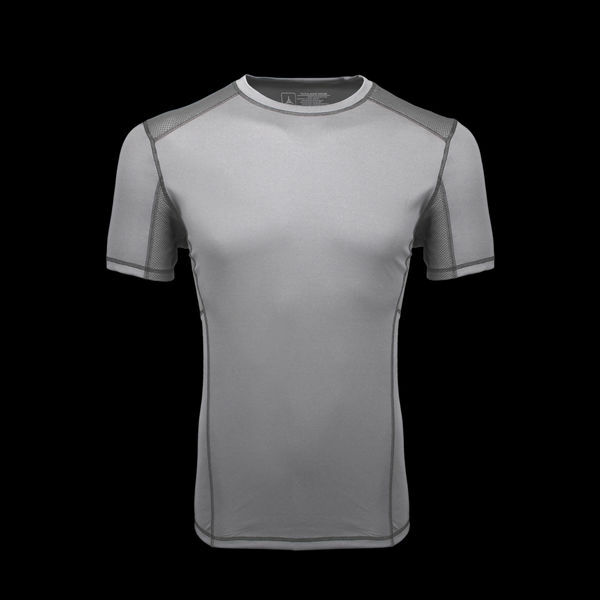 Designed to augment and enhance your body's natural cooling mechanisms, our Mercury Tech-T delivers peak performance and comfort for hot conditions. 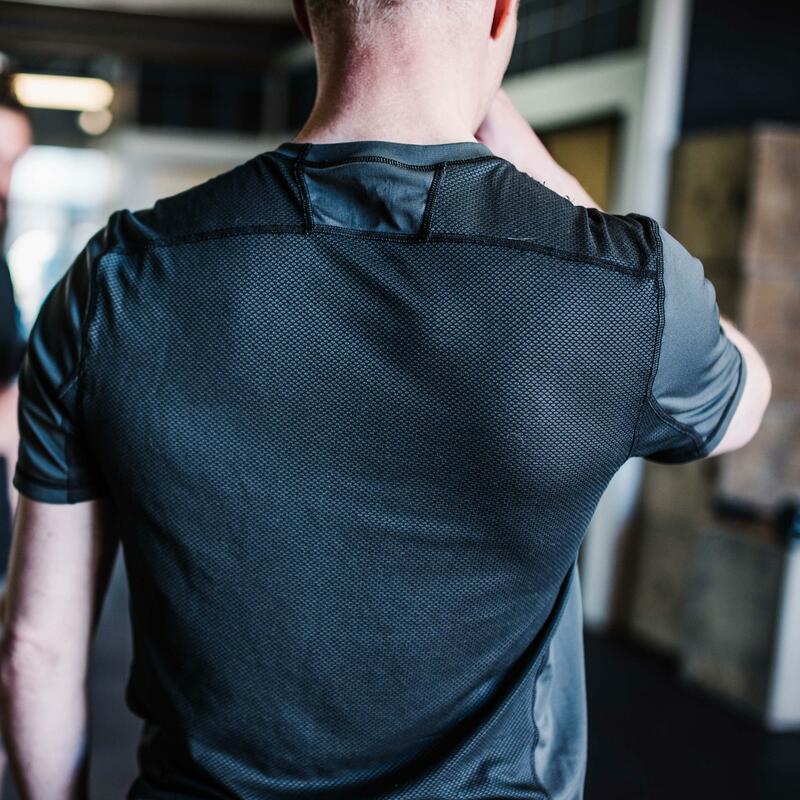 While natural materials such as cotton excel at trapping moisture against your skin to keep you cool, they can cling to your skin and chafe. 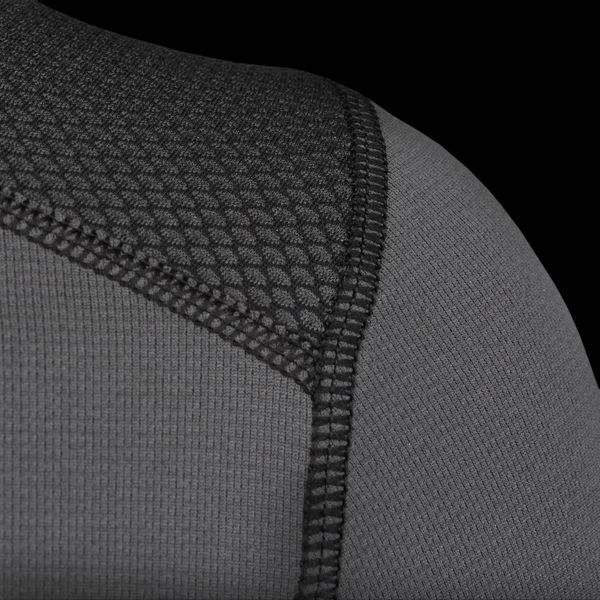 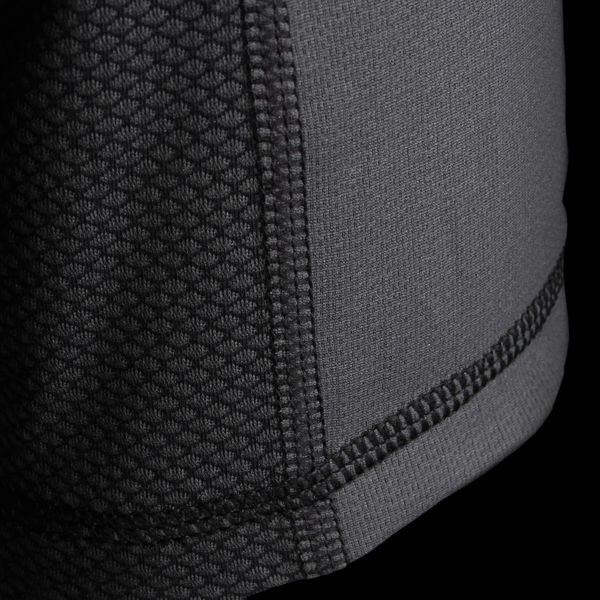 Mercury features Polartec® Delta™, a highly engineered 3D mesh that optimizes moisture dispersal and airflow while reducing friction against your skin. 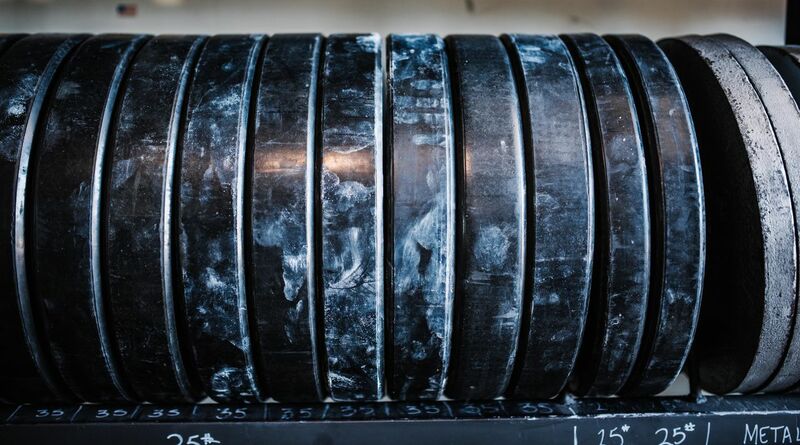 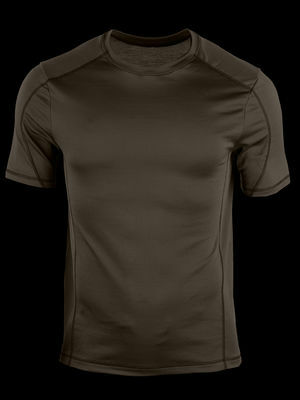 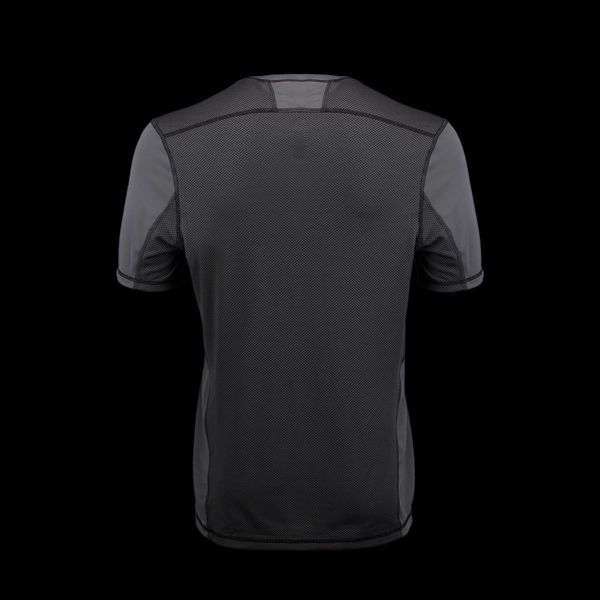 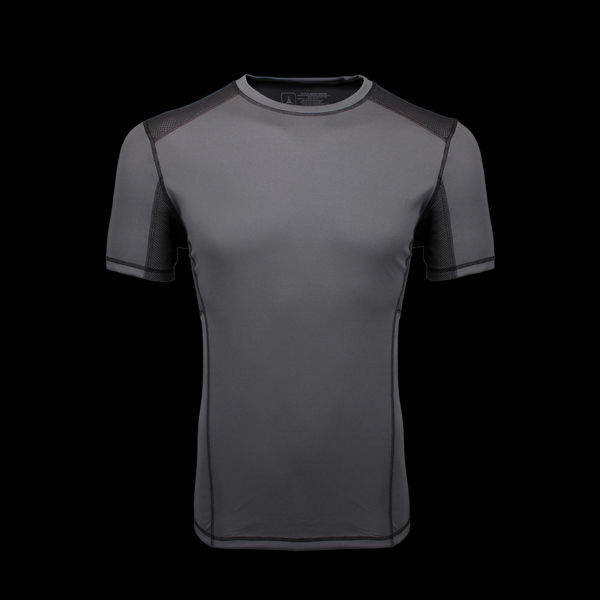 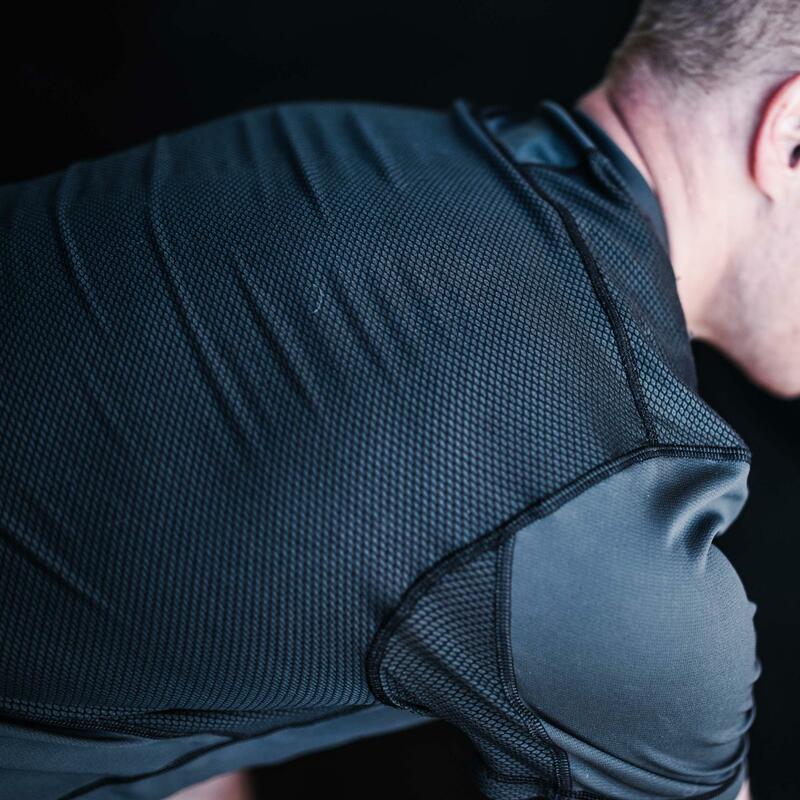 Due to its superior cooling capabilities, the Mercury Tech-T should not be used as a base layer in cool conditions. 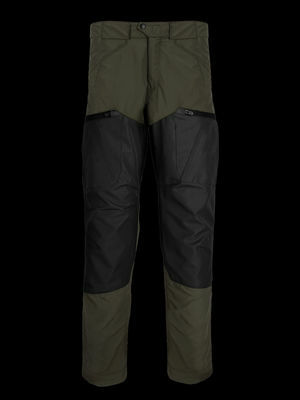 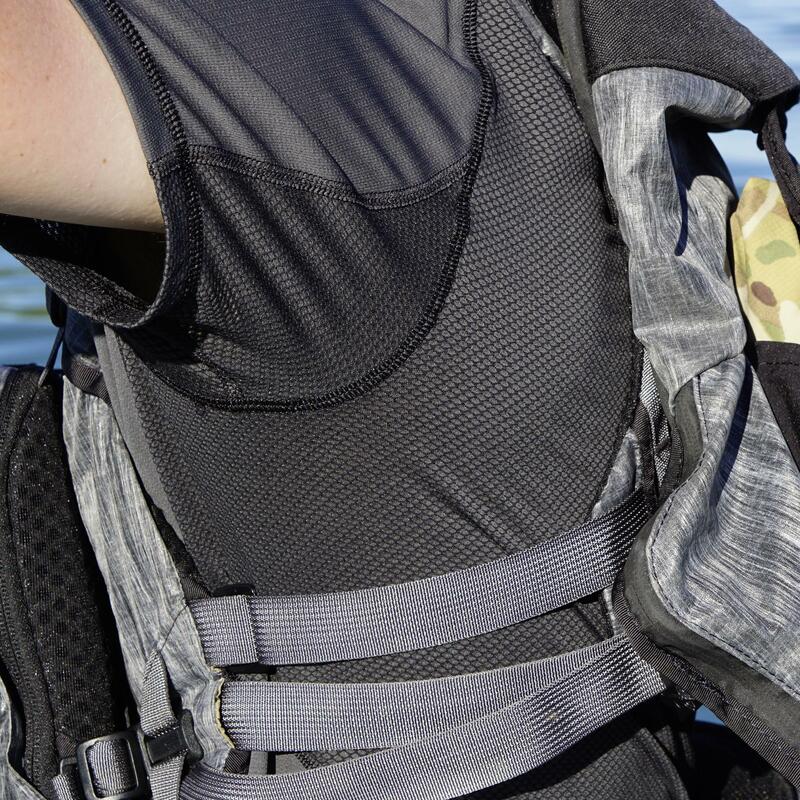 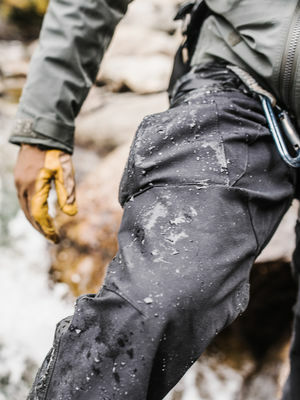 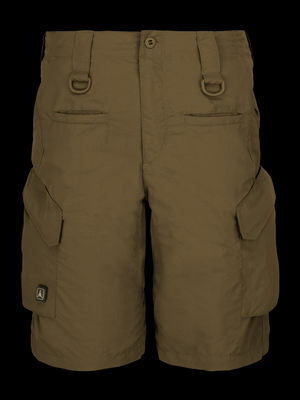 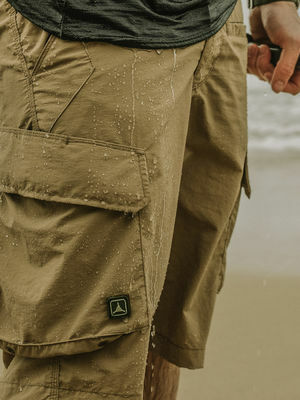 Polartec® Delta™ captures and retains moisture in pockets, while remaining cling-free. 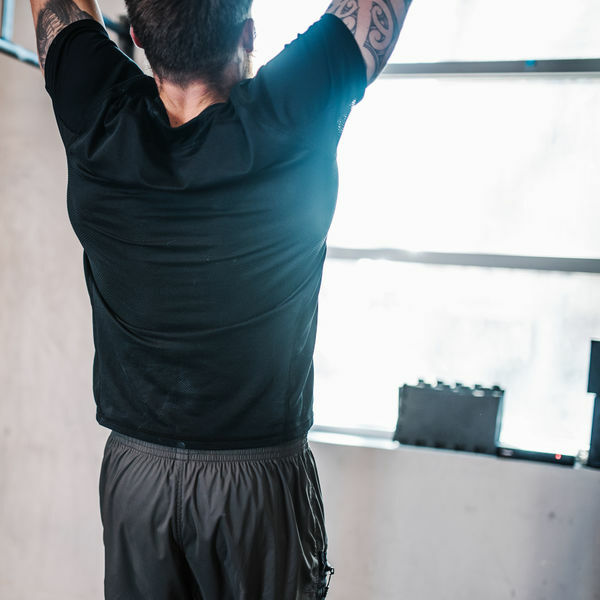 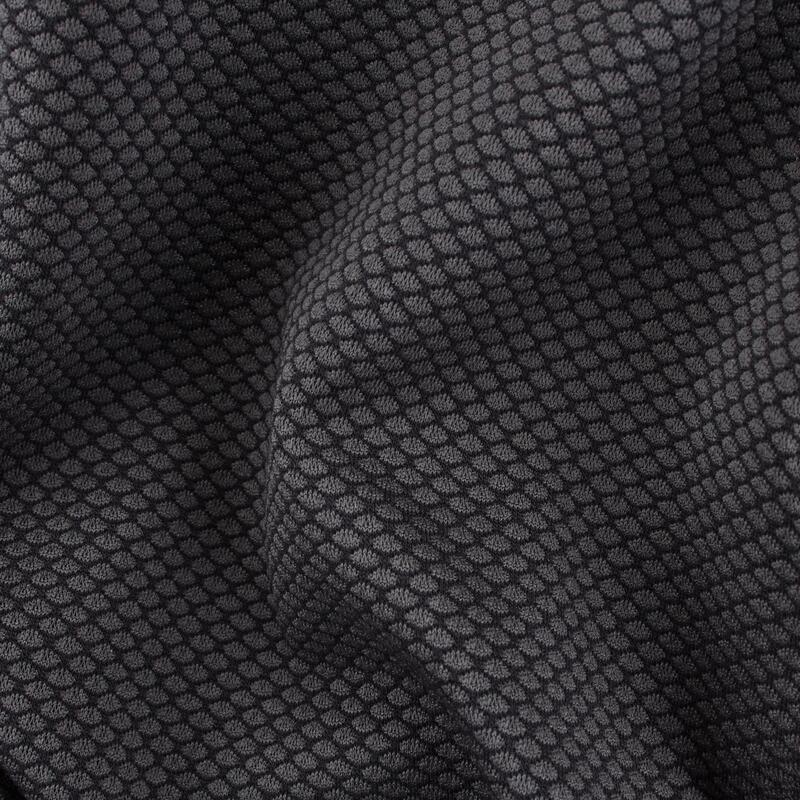 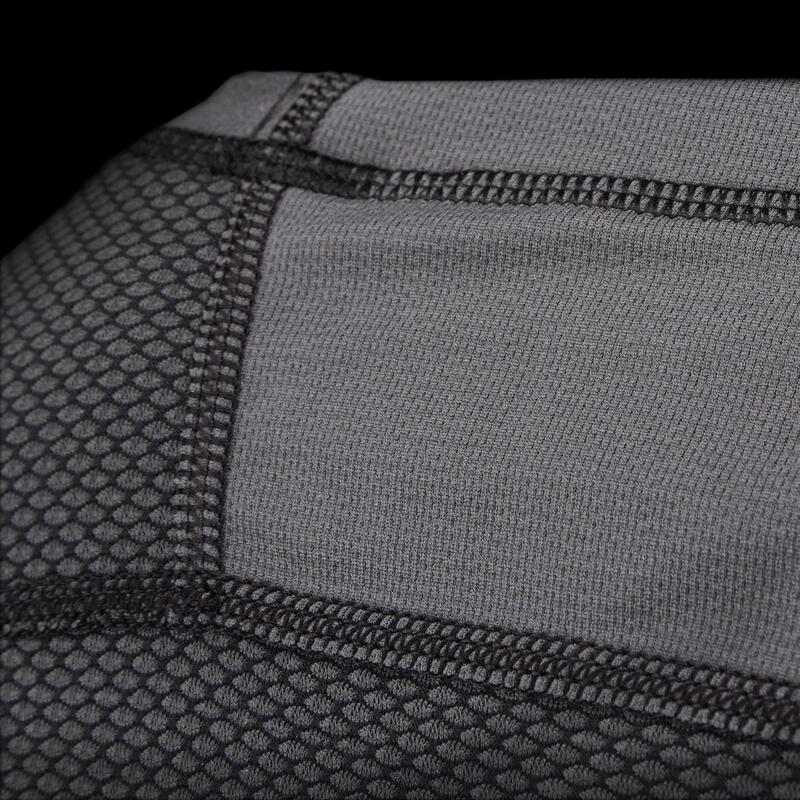 The specialized knit construction uses both hydrophilic and hydrophobic yarns to enhance convective heat loss, remain breathable, and regulate drying time.